Due to licensing restrictions for this artwork, this product cannot be shipped to Japan. 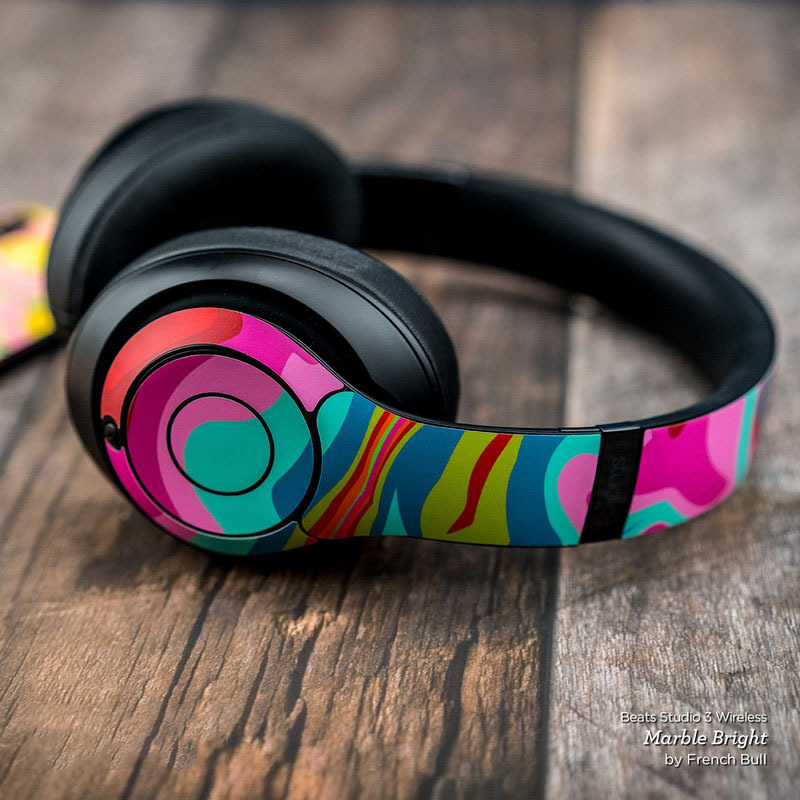 The other Beats Studio3 Wireless Skins can be shipped worldwide. Style another device with "Devilette"
Skins provide low profile protection with no bulk and protects your Beats Studio3 Wireless Headphones - Beats by Dre from scratches. The unique weaved adhesive allows for fast, easy and accurate application, and goo-free removal. 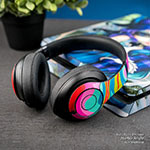 Make your Beats Studio3 Wireless Headphones - Beats by Dre uniquely yours. iStyles Beats Studio3 Wireless Skin design of Valentine's day, Heart, Cartoon, Animated cartoon, Illustration, Font, Fictional character, Animation, Love with black, red, gray, pink colors. Model BSTW3-DEVLT. Added Devilette Beats Studio3 Wireless Skin to your shopping cart. View your Shopping Cart or Style Another Device with "Devilette"